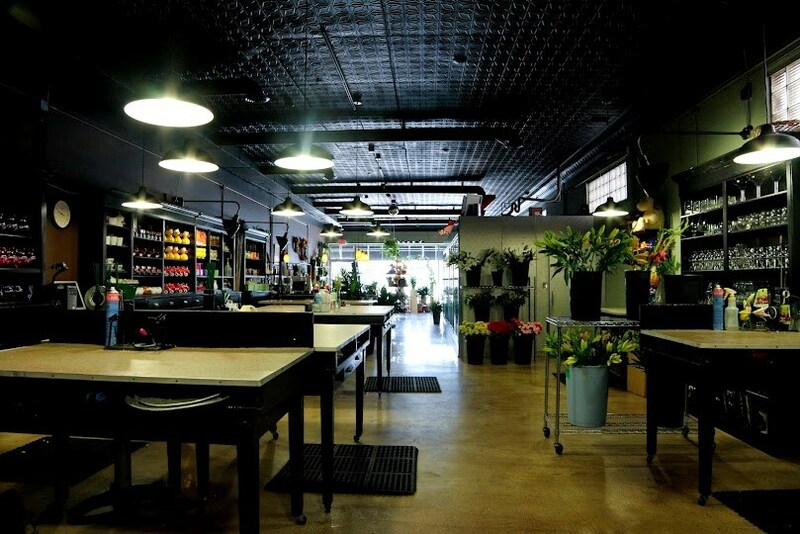 Indianapolis is home to one of Indianapolis’s longest running family-owned businesses, George Thomas Florist known as Indianapolis’ Hometown Florist since 1928. George Thomas Inc. has been known by several names since it's origin as Knightstown Greenhouses, founded in 1928 by C.M. Schatzlein and Jennie Schatzlein. George and Helen Schatzlein joined the organization in 1948. Kiefer Floral Company was founded in approximately 1923 by Robert Kiefer and was purchased by Tom and Pat Smith in 1962. Operating under various names until 1970, owners Tom & Patricia (Pat) Smith along with Helen and George Schatzlein combined George and Tom’s name to come up with the now well-known George Thomas Florist. The business moved to its first Irvington location at 10th and Arlington. Looking for newer digs, the store relocated to the redeveloped George Thomas Plaza at 10th and Shadeland Ave. in the 90’s where it stayed until 2010 when the family decided to come back home to its Irvington roots. The store, now run by Tom and Pat’s son Sam and wife, Melissa, is located in the heart of Irvington along the Washington Street corridor. In fact, original owner Pat Smith still comes in everyday, working alongside her son at the family business. For those of you who might remember, the store took over what had been the old Vogel Appliance Store. Oh, and a must-see for you history-and-furniture-loving buffs, the beautiful solid oak wood cabinets that line the walls of this local family-owned business are the original pharmacy cabinets from the old Rexall Drug Store that was located at 10th & Arlington.